Hadoop - What it is & Why it matters - Don’t fall into the trap of believing that Hadoop is a big-data-only solution. 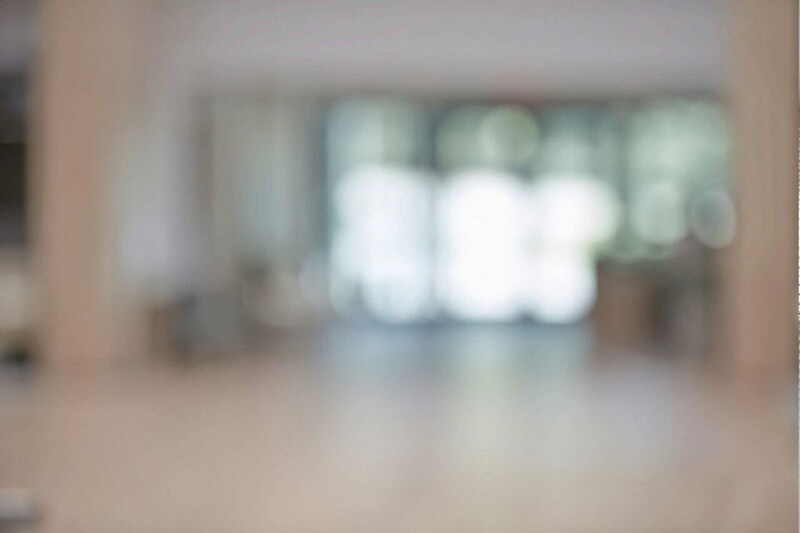 What’s important for the public sector is to identify the improvement opportunities that Hadoop can help address. Often, technical practitioners and programmers are so focused on getting the data in that they lose sight of the promised efficiencies. Hadoop has the potential to provide better decisions, optimised resources and transformed services. 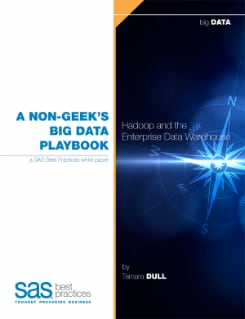 Whether or not you speak open source and whether or not you’re database-fluent, the Big Data Playbook explains how to use Hadoop - and how it will impact enterprise data environments for years to come. The paper serves as a playbook that demonstrates six common "plays" that illustrate how Apache Hadoop can support and extend the enterprise data warehouse (EDW) ecosystem. Get your data right where you want it by loading it into – or out of – Hadoop so it's ready and available for reports, visualisations or advanced analytics. Sound easy? It is. Because you can do it all yourself. SAS Data Loader for Hadoop empowers you to manage your own data without writing code.